That's a mix of studies estudiomorph.com are making to improve its portfolio. 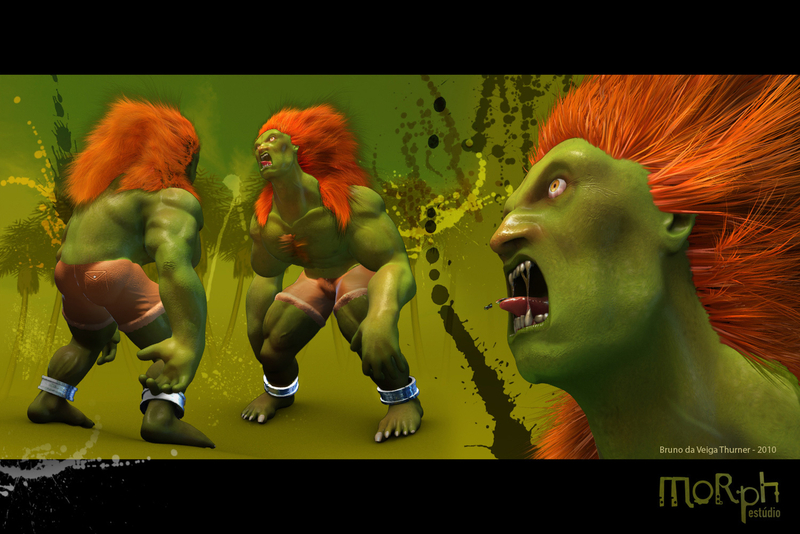 Like a brazilian street fighter fan, is an honor to me show my Blanka style. This work didn't have any kind of profit.